After much celebration on the recent announcement from the Department of Homeland Security designating Nepal a Temporary Protected Status (TPS), it seems many are still unclear on what TPS really means. This article is an attempt to make it simple for an individual interested in learning more about this new status. Applicant has to be currently present in the U.S.
Who does not qualify: Convicted of felony or two or more misdemeanors in the U.S. Continuous Residence Evidence such as utility bills, cell phone bills, employment records, school letter, medical records, etc. *If you cannot pay the fee, you could apply for Fee Waiver. As you see, TPS requires a lot of work to apply. The work permit you receive will be valid till December 24, 2016 which is just about 18 months. However, TPS for Nepal could be possibly extended after December 2016. If extended, you need to re-apply form I-821 and I-765. Please remember that TPS is a temporary benefit that does not lead to lawful permanent resident (Green Card) status or give any other immigration status in the United States. Questions or need help? 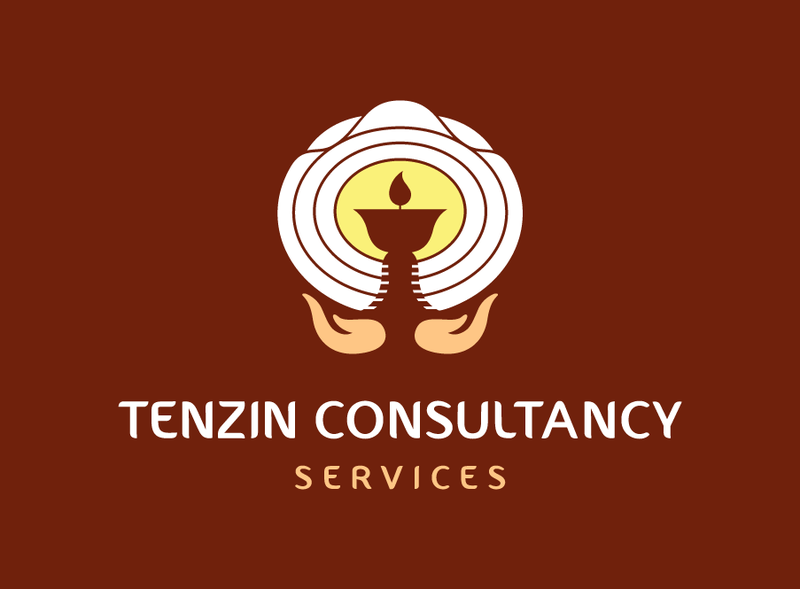 Contact Tenzin Consultancy Services at 347-537-2479; 646-854-5883 or TCSTenzin@gmail.com. We speak Tibetan, Nepali and Bhutanese (Shar-chok-pa). Have you been looking for a tour operator in Vietnam? Well, check out https://greenvisa.io as they offer amazing services. I am saying this based on my own experience. You will savour every moment of your trip with them! Lots of thanks for sharing this article and i think you know about lucky patcher how to use and i think it works fine.